The festive season is generally a happy time to relax and reflect on the year that’s past. But, it’s also a time that can be fraught with emotion as Australians mark an important occasion without a loved one and confront their loneliness. According to an Australian Red Cross survey conducted in October this year, one in four Australians – or 5.6 million people – are lonely almost all of the time or on a regular basis. Thirty four per cent of respondents to the survey said that they were lonely due to the death of a loved one and 31 per cent were lonely after moving away from friends and family. The survey also showed that men aged 55 years and over were most likely to feel lonely after a divorce or separation. But, women aged more than 55 years were significantly more likely to chat to a friend or family member to help counteract loneliness. 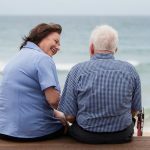 The Australian Red Cross has launched their ‘Season of Belonging’ campaign as a way to call on Australians to reach out to each other to prevent loneliness. 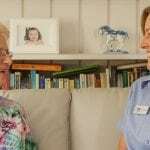 Australian Red Cross Chief Executive Officer, Judy Slatyer, said: “Loneliness doesn’t have to be a constant part of so many lives – all it takes is one person to reach out and brighten up a person’s life with one of our easy steps. Even a simple phone call or an invitation to Christmas dinner can make the world of difference to someone who is isolated,” she concluded. 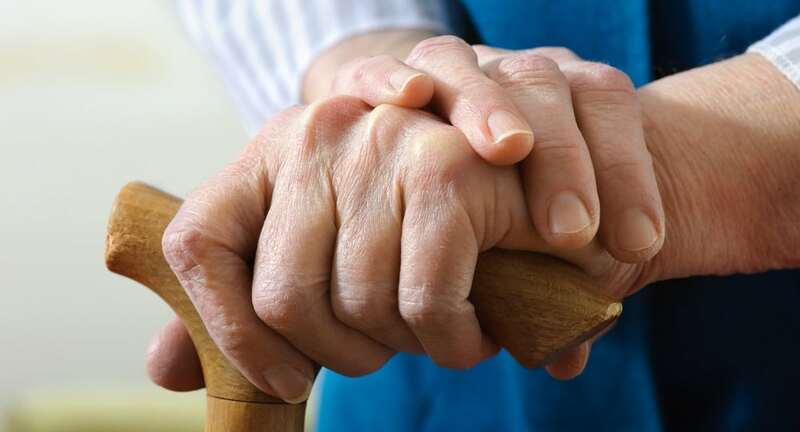 34 per cent said their loneliness was due to the death of loved one. 31 per cent said they were lonely as a result of moving away from friends/family. 22 per cent said they were lonely due to isolation at school or work. 21 per cent said they were lonely due to divorce or separation. 17 per cent said losing a job caused their loneliness. Be kind on social media. 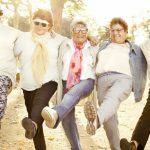 How can Oxley Home Care help? “Christmas can be a lonely time, especially for older Australians, which is why we offer companion support. Everyone deserves to have some added joy and fun in their lives, whether that be social outings, being involved with events with family, or simply chatting over a cup of tea,” Fraser Douglass, Managing Director of Oxley Home Care said. 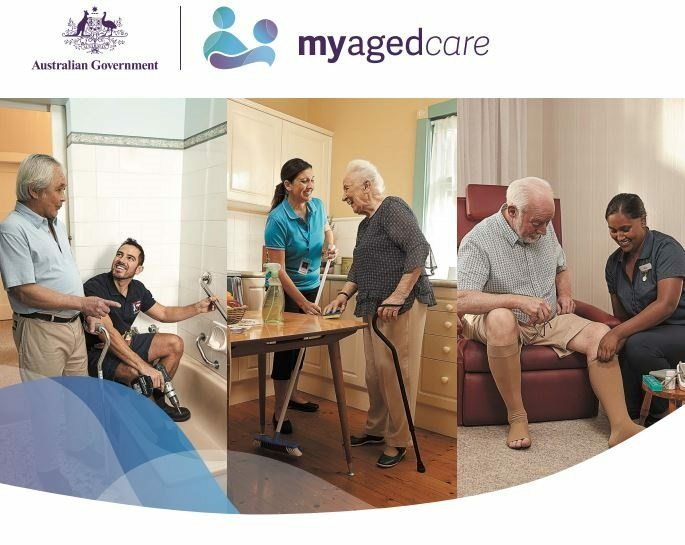 Oxley Home Care, established in 2006, is a family-owned Sydney-based company and is an Approved Government Provider for aged in-home care services and Home Care Packages. 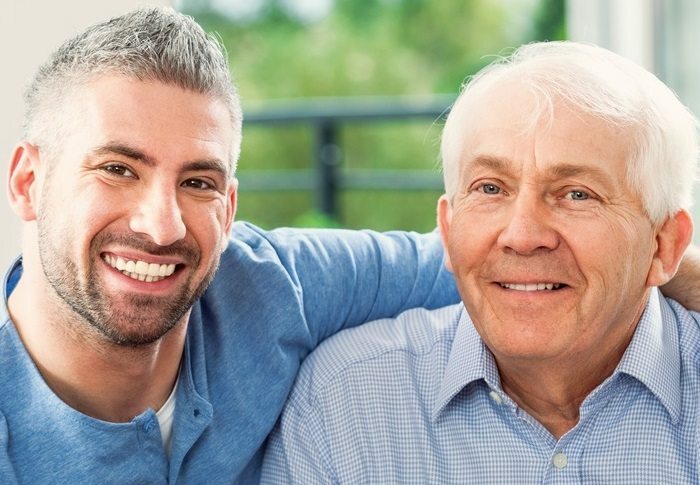 Oxley Home Care provides Social Support and Companionship, Personal Care, Domestic Assistance, Meal Preparation, Dementia Care, Nursing and Allied Health to enable people to live a quality life independently in their own home and stay connected to their local community. For further information, please feel free to call Oxley Home Care on 1300 993 591. Did you find this blog informative? To learn tips for celebrating Christmas with family members living with dementia, click here. To discover the top 10 early signs of dementia, click here.